Overkill's The Walking Dead's console release has been delayed indefinitely. 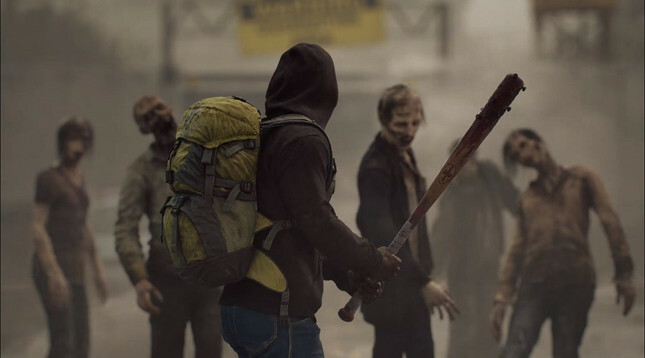 Publisher Starbreeze AB explained the company was "currently evaluating and reviewing the performance of the game OVERKILL’s The Walking Dead on consoles," and that " further information regarding the future release will be announced at a later date." The console version was originally scheduled to release on February 6 for Xbox One and PlayStation 4. The disappointing performance that resulted forced Starbreeze to begin a cost-cutting initiative back in November. The publisher's CEO Bo Andersson also stepped down during this period. Hopefully taking the extra time will make the difference, and offer the console versions a better release – if we see a release at all.